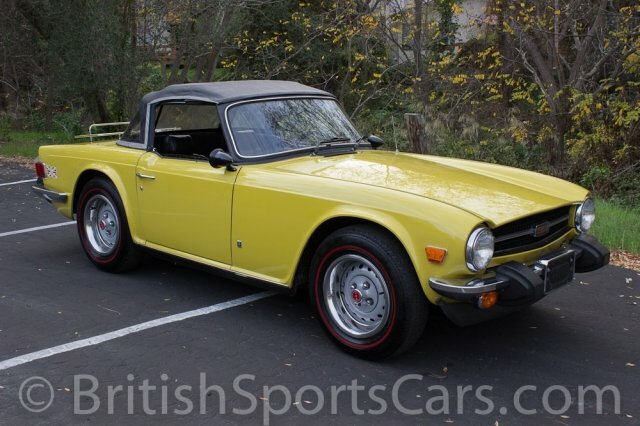 You are looking at perhaps the nicest, most original Triumph TR6 we have ever had come through our doors. 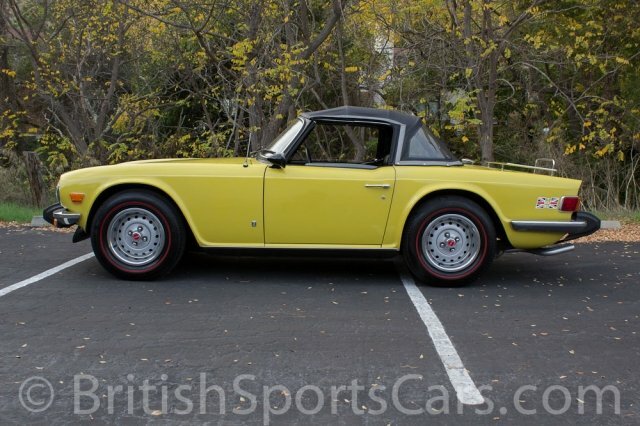 This car has 37,957 original miles and looks like it just rolled off the showroom floor. It has been treated with TLC its entire life, is wearing all of its original paint, and has never had any accidents or rust. There are a few marks here and there on close inspection, but the paint looks amazing. 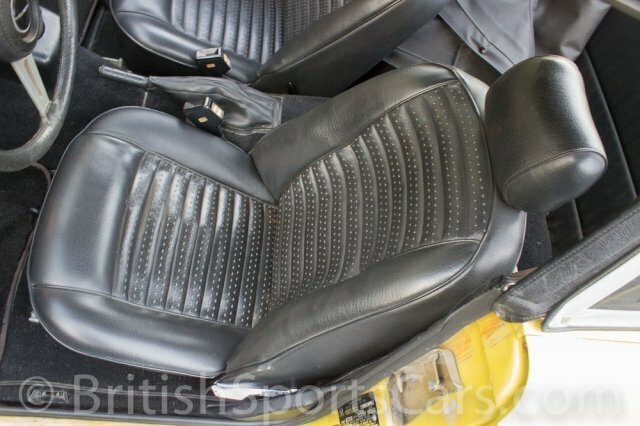 The upholstery is also all original and looks like it was just done. 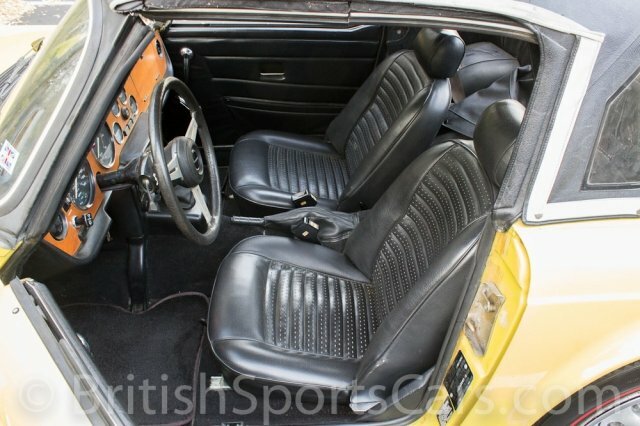 You would think this car has had a full ground-up restoration, but it just looks that way! The car runs and drives just as good as it looks, and needs nothing. This automobile is a true time warp sure to increase in value. Please feel free to contact us with any questions you have.